We are just like you. We are loving parents, involved grandparents, compassionate friends, dedicated volunteers and inspired leaders. And just like you, our lives have been touched by autism. Imagine A Way is an Austin-based non-profit dedicated to helping families dealing with autism. Imagine A Way stands in the gap for families of children with autism who are in need of, but cannot afford, critical therapeutic services. While we do not yet know a cure for autism, therapies in the preschool years make the most significant impact in the child's lifelong success. We help children with autism get the help they need during the years they need it most. Children ages 2 to 7 are in a window of time where every hour of therapy can make an exponential difference in their future. Intervention NOW can completely change the trajectory of their lives. For these children, the need is TODAY. Today, they need help. Today, they need a hand up. Today, they need therapy. Thanks to all who came out and supported Imagine A Way! Imagine a Way: The Mendenhall Family from Castleview Productions on Vimeo. Imagine a Way: The Langi Family from Castleview Productions on Vimeo. EVERY child deserves the chance to reach their full potential. And that is just as true for a child with autism as it is true for all other children. Research has shown that the earlier a child with autism receives comprehensive, consistent therapies… the greater chance that child has for success. Imagine A Way empowers parents by ensuring that financial limitations will not restrict their child’s ability to receive the therapies proven to give the greatest opportunity for success. 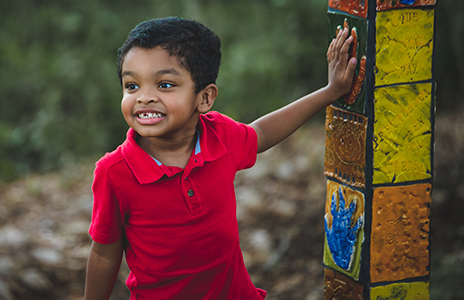 Imagine A Way is an Austin-based charity, touching individual families… but with an impact strong enough to transform lives and the communities in which they live. Austin is a compassionate, generous community. 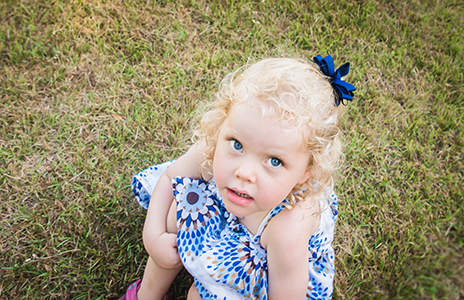 We are dedicated to helping families impacted with autism. Will you join us?